Hos Dorte: New, new, a DT card for HM&FMC! New, new, a DT card for HM&FMC! 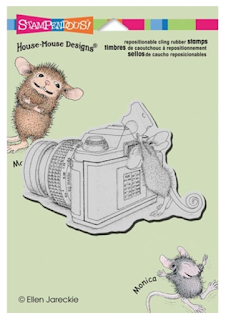 Hello House Mouse lovers and Happy New Year to you! We are ready with our first 2017 challenge. just name what's NEW in your creation. We are sponsored by our lovely teams America and Sue. 'Say Cheese' Cling Stamp to a lucky winner too! fun challenge. The design team has some great examples for your inspiration. Head on over to the challenge blog and check them out. My niece gave birth to a little baby boy on the first day in the new year. Such a lovely start on 2017! So my 'New' card is made for this little one wishing him welcome. it from a friend and forgotten to write down what it's called. But It's cute for sure. Papers are from Echo Park, pearls, charm and ribbon are from my stash. The text inside is a clear stamp from LOTV. A quick made backside with my personal stamp. Cute Card Thursday- # 459 What's New? Best wishes for 2017, Dorte! 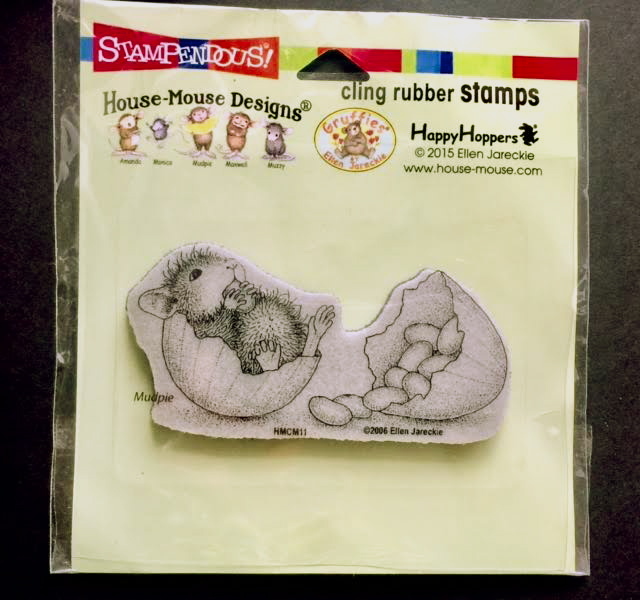 Your card is so lovely with that great stamp! The inside text is gorgeous! Thank you for joining AnMa Creatief! Hi Dorte, Happy New Year. 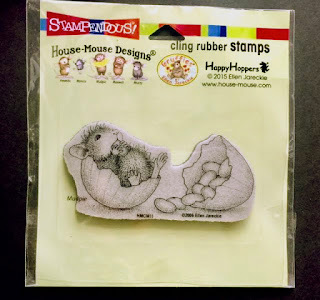 Love this stamp, almost used it. What a wonderful mix of papers and layers you chose to go with it. The inside sentiment is so pretty too. A new baby for your family..Big Congratulations.. Such a Wonderful cute image! LOve your colours and papers..
OMG.. that's a perfect Baby creation for our new challenge Blog! Please vist it and Show your creation on Do-Al(l) Kreatives! That's jsut fab! This is a beautiful card. Thank you so much for sharing it with us at HLS Anything Goes with a Die Challenge. Hi Dorte how sweet are these super cute guys with their over size soothers..lol love the colours & design..
vår "Alt er lov". Lykke til !! Recycle/Re-use a DT card for HM&FMC! A and B are for.....!